Offered for sale are the famous (or infamous) 'Victory' moulds. These are the moulds created by Brad Robinson and others to build a second generation of A scows. 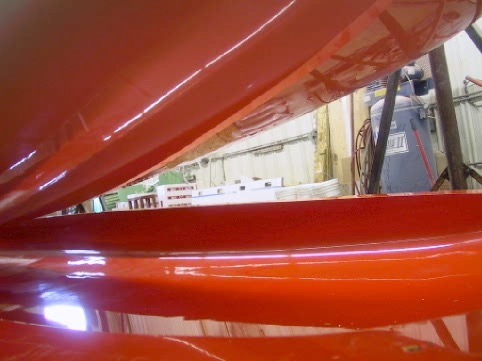 “They are quite literally the finest female boat moulds that I have ever laid eyes on. The male ‘positive’ was milled out of glass-covered foam on a 5-axis milling machine. 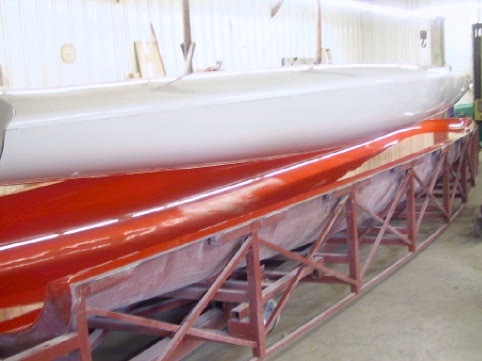 The lines that were drawn by Dirk Kramers (yes, that Dirk Kramers) were religiously rendered in this project,” says Willie Crear, longtime sailor and friend of the Robinsons. Included with the moulds are the paper archives, which are easier to measure in pounds, not pages. Brad documented and saved everything; those records are in 3 bankers’ boxes, and are included in this sale offering. Every custom piece of hardware (e.g., the forestay anchorage, et al.) has mechanical drawings to assure that parts are the same, every time. The hull mould, deck mould, and interior keelson mould are all in Rhode Island (with Eric Goetz). 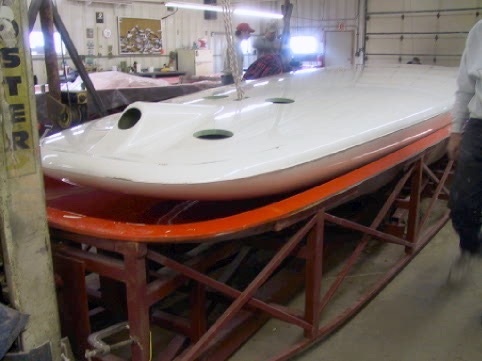 Also included are foil rudder moulds (at Phil’s Foils in Canada), foil shaped sideboard moulds (also at Phil’s Foils), and carbon spar mandrel (at Ted van Dusen/van Dusen Boats in Massachusetts). 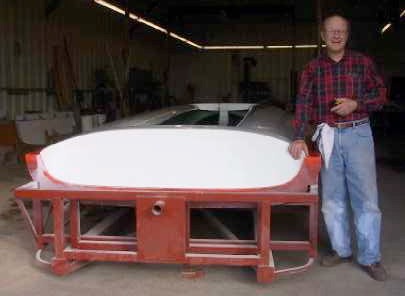 The story of the build of these moulds, and the two hulls that came out of them, is chronicled in the book offered elsewhere on this site: The Price of Victory and the Fear of Innovation: Brad Robinson’s Story. The InnoVation hull is also for sale; offering soon to be posted on this website. For more information, please contact Willie Crear via cell phone (207.423.0061) or email (williecrear@hotmail.com).